NEW! 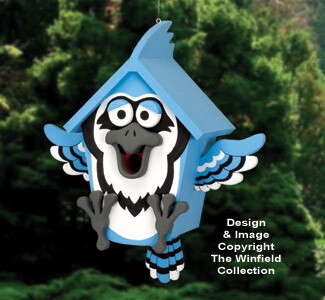 This highly colorful, whimsical birdhouse is sure to get lots of attention wherever you display it! 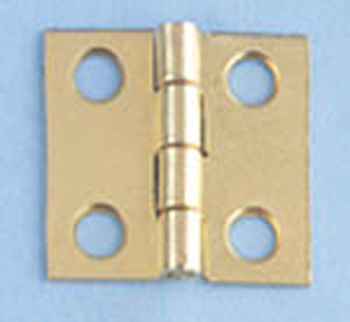 Project uses two brass plated hinges (#BHNG1).